Cantina Fiore Chianti Has a New, Updated Look! 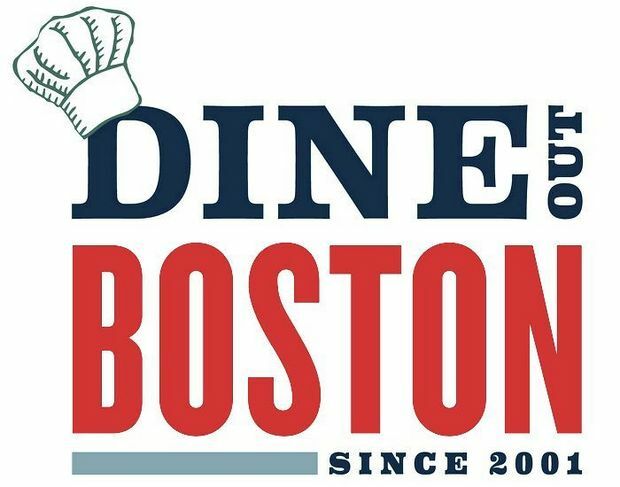 This entry was posted in News and tagged boston north end restaurant, Boston's North End Restaurant, Boston’s Best Restaurants on August 8, 2016 by Ristorante Fiore. This entry was posted in News and tagged Boston historic north end, extra virgin olive oil, North End restaurant, Ravece olive, Setteventi Taverna Extra Virgin Olive Oil on June 22, 2016 by Ristorante Fiore. Try Our New Three Course Business Lunch! This entry was posted in Menu, News and tagged boston lunch, business lunch boston, Business Lunch north end, north end lunch, North End restaurant on January 28, 2016 by Ristorante Fiore.